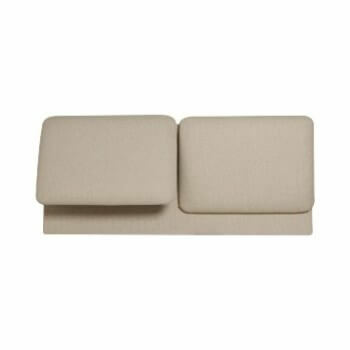 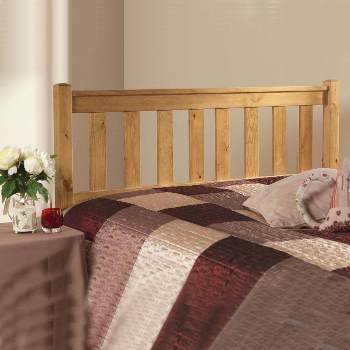 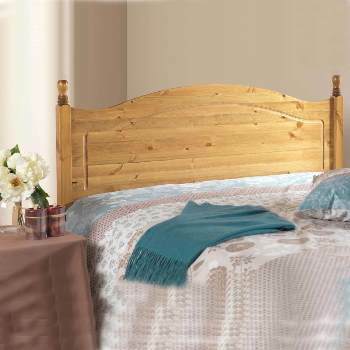 Online Shop | Wooden Bed Headboards for Divans | Belmont Oak headboard by Stuart Jones. 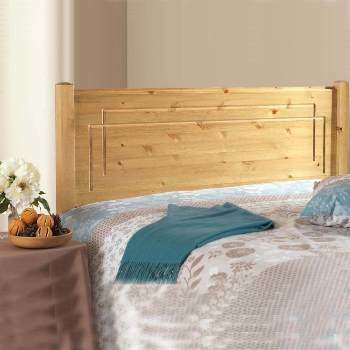 Belmont Oak headboard by Stuart Jones. 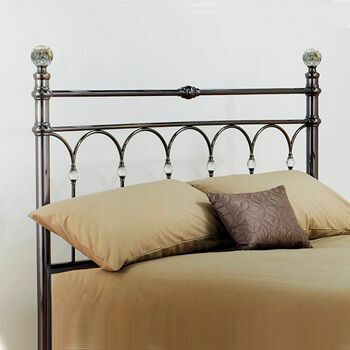 The Belmont oak headboard by Stuart Jones. 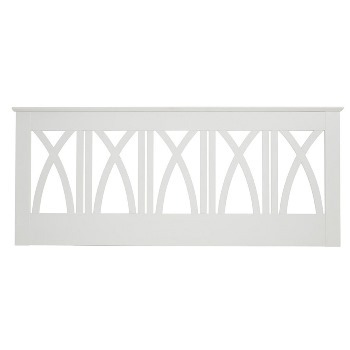 This headboard features a strong, simple design to compliment the beautiful oak foil finish.